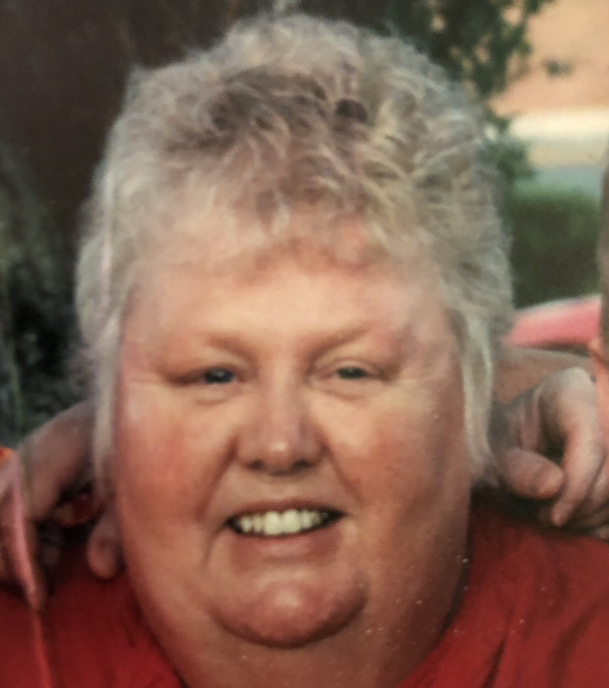 JoAnn Earl passed away on March 18, 2019 in Salem Oregon at age 75. She is survived by her sons Max and Brent, and granddaughter Isabella. JoAnn was born on June 18,1943 to Fred and Mary Mullins in Salem where she grew up with her siblings Larry, Alice and Betty Jean – all have preceded her in death. Her dad was from Texas and instilled in them a bit of that Texas pride and southern lifestyle. She married Max Earl, from Phoenix, Arizona. They lived in Phoenix for a time before moving back to Salem, where she was a school teacher. After their divorce JoAnn focused on raising her two boys in a gospel-centered home. She had a deep faith in the Lord and was a strong member of the Church of Jesus Christ of Latter-day Saints. She loved making ceramics with her friend Ella, cooking, and taking the kids to the coast or anywhere there was fun. JoAnn always loved bringing the family together, whether it was a birthday, BBQ for the 4th of July at Aunt Jeanny’s house, Thanksgiving at Wendy’s, or Christmas at home. After the kids grew up she had the great joy of helping to raise Max’s daughter Isabella, who has lived with her for the last 20 years. Being Isabella’s Grandma gave her meaning and purpose in the third act of her long life. Taking care of others was JoAnn’s focus and what she lived for, leaving a legacy of service and love. A funeral will be held at 11am on Monday March 25 at The Church of Jesus Christ of Latter-day Saints at 2530 Boone Rd SE, Salem OR.97306. 2530 Boone Rd SE, Salem OR.97306. So sorry Brent & Max.. She & my Mom were very close for many years. Pretty sure she was there to help my Mom when I was….. …. “JoAnnie” (JoAnn) will be so missed. She and I have been friends since I served as an LDS missionary in her ward in 1995. We became instant friends and have remained so until her death. Despite all of her health issues throughout the years she would always put everyone else’s needs above her own. She loved to cook, taught me how to make the best Biscuits and Gravy. My husband and children have all come to love JoAnnie, as we affectionately called her. We were able to visit with her, Max and Isabella in May of last year. I am so glad we had that time with her. She will be so missed. I count myself blessed to have known and had such a remarkable friend as JoAnn Earl. All of our love and condolences to Max, Isabella, Brent and Angela . You have such an amazing, loving, and Christlike example as a Mom and Grandma. I will miss Joannie! I met Joannie when I was a missionary for The Church of Jesus Christ of Latter-Day Saints in Oregon from Aug. 1995-Feb. 1997. I met JoAnn in 1996 and we have been friends ever since. When I came home from my mission in Feb. 1997, Joannie (as I and the other missionaries called her) and I have been able to keep in tough though letters and phone calls. We were able to talk with one about at least once week. I will miss her very much. I enjoyed getting to know JoAnn during the past eight years. JoAnn had a great sense of humor and she cared very much for her family. Isabella could drive JoAnn crazy at times, but she loved Isabella very much and they made each other laugh. JoAnn was kind and encouraging to others even when she was not feeling the best. JoAnn was a great cook and she made the BEST cinnamon rolls. JoAnn will be missed and my deepest sympathies go to Max, Isabella and Brent. May her legacy of service live on through her children and granddaughter. Thank you for trusting Johnson Funeral Home with her arrangements.